Are You Buying Or Selling A Grand Lakes Home? My Name's Steve Whitman and I Specialize in Grand Lakes! Search System Updated Daily & Includes All Grand Lakes Homes & Real Estate! Grand Lakes is unique for it’s high quality for such affordability. This is in part due to the excellent builders and “just far enough” from the interstate for a highly affordable luxury home. Buying or Selling Grand Lakes Real Estate? Homes in Grand Lakes range in price from low $200’s to the high $500’s. Real estate ranges in size from below 2,000 to well over 5,000 square feet. Grand Lakes is a new construction, recently built, subdivision with rave reviews from all that call it home! Real estate in Grand Lakes of Katy Tx is in very close proximity to Westpark Tollway or FM 1093 which provides exceptional commuter experience even for those that travel into Houston. 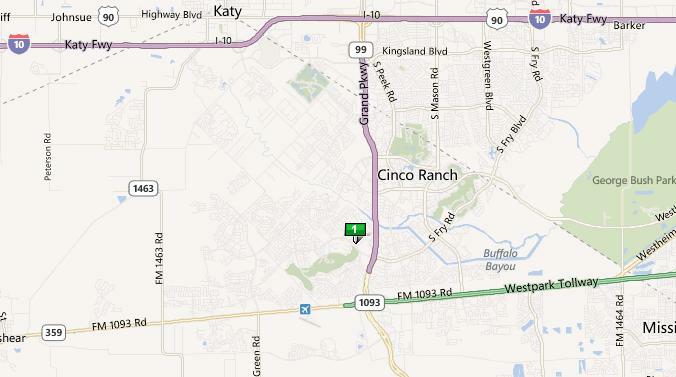 This area of Katy has lot’s of trees, ponds, trails, and more. The schools and other families in this area will have families fall in love with it right away!